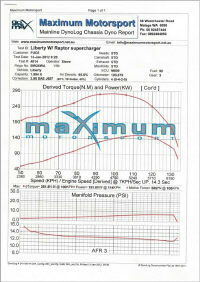 Powering up the 2.5i for the Liberty MY04 is always a thought, the car is solid but the motor needs to give more! 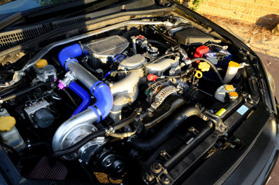 The ever successful Raptor superchargers solutions for Subaru has stepped up again to deliver a solid increase in driving pleasure through a massive torque increase. To complete the installation of this system on early model Gen 4 Liberty/Legacy you need an ECU solution so vehicle can be tuned.